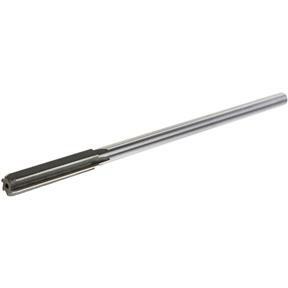 Chucking Reamer - HSS 3/8"
Grizzly G9417 - Chucking Reamer - HSS 3/8"
G9417 SPECIFICATIONS: Cutter Diameter: 3/8" Flute Length: 1-3/4" Overall Length: 7" Accuracy: +0.0001"-0.0005" Nominal Shank Size: 5/16"
Item is as advertised. It was back ordered but was able to get by with an old reamer. I'll have this new on for the next project I need one for. the quality of this reamer was great for the price.